I’m so glad that you stopped by. If you’ve read any of my books, I want to say a BIG thank you, and if you haven’t, then I would like to give you, “A Noble Wife,” free! Just let me know where to send it. The Noble Wife is a story that will touch your heart. Jim Gentry’s life came to a complete standstill when his eyes read the note. The words, “Train Wreck,” seemed to jump from the page as if they were alive – Norma, his wife was on the train. She had to be alive, she just had to be. Everything Norma Gentry touched seemed to prosper, except one thing and that was her ability to have children. Though, she knew her husband loved her, she felt as a failure until the accident that changed her life. Are you looking for a book that contains all genres? Action/Adventure, Historical Romance, Drama, How To’s, Futurist Events, and many more, this book contains them all. Are you in need of self-help, instruction, direction, or needing a hero, then these pages incorporate it all? Action/Adventure – Read about journeys to faraway lands, mystic battles of giants and unusual circumstances. Historical Romance – Read about amazing and romantic love stories that melt the heart, some remarkable, some tragic. Drama– Read about world creation, how civilizations formed, an amazing BIRTH, how the Hero gives His life, and how the future will be. How To’s – Read about how to overcome any situation that you face. Futurist Events (Sci-Fi) – Read about how kingdoms will rise and fall, cataclysmic events, spectacular atmospheric occurrences and final residing. This Marvelous book is the BIBLE! Reading or giving the bible is the Best Present that you can give. I have a message for you. Jesus loves you. You may think oh, another religious nut. But, WAIT please finishing reading then you can label me a nut. Jesus died on the cross that you might have life and life more abundantly. Life is worth going through the things you are going through. You may say that’s not a loving God. But, the truth is most of the time we go through things by the choices we make in life. You may have not had a loving, caring family to guide you. You may have had the opposite – unloving, uncaring, abusive even. But, Jesus was the word who became flesh so that He could know us. He went to great lengths even a brutal beating before being nailed to a cross just for you. You may think that was just a man a long time ago. But, I want to tell you He is just as real today as He was 2000 years ago. If you don’t know Him what have you got to lose – except the old life. Make today, a brand new day! Give your life to Jesus. Brenda Scruggs is an inspirational author, blogger, along with a daytime job. 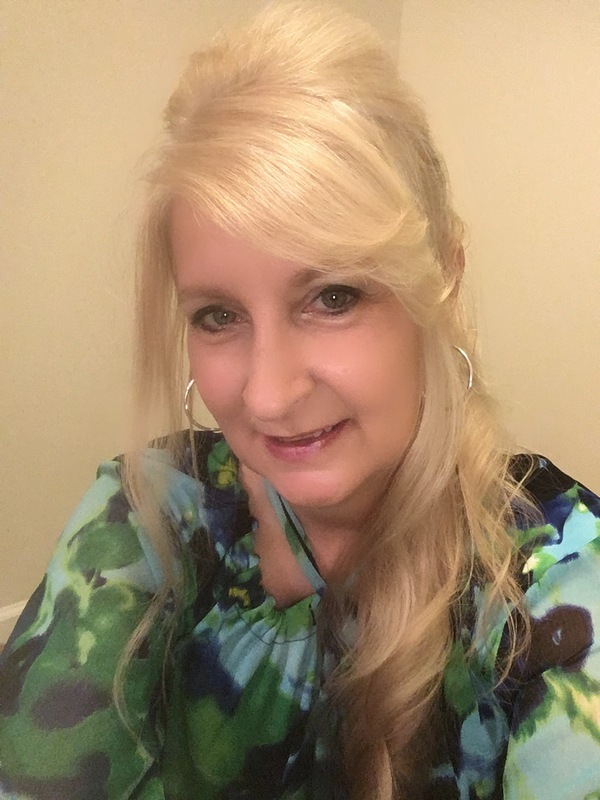 By day, she works as a merchandiser and by night her fingers tap the keyboard producing contemporary /historical stories that takes the reader on travels of conflict and suspense with a flavor of romance. Her characters are strong and determined while facing oppositions that could alter their way of life. I believe the written word can transport a person to different times, places and where dreams can come true. It brings the imagination alive experiencing diverse emotions leaving the reader wanting to know more. I write contemporary and historical romance with a hint of suspense. I enjoy keeping the reader on edge wondering what’s coming next. Usually, for me, in many cases when I began a novel, it will present itself in the form of a scene. I let the scene play out in my mind then rush and jot it down. I mostly get the middle of the novel before the beginning or the end. I think it’s interesting that way since I can choose how the end will be. I picked up this book at a conference and I have to say, it has captured my attention from the get go. It has changed my way of thinking and eating. Scott not only tells about how a plant base diet helps but explains from a biblical perspective how it affects the body. The book is a great read, full of knowledge for a heathier life. By following the suggestions in the book, you can have a secret passage and an escape root to a heathier life. My interview on Aurora Alexander’s site! Thanks Aurora for having me. I took journalism in high school, which peeked my interest. I wrote my first book in 2009. I believe the written word can transport a person to a different time, place, and where dreams can come true. It brings the imagination alive experiencing diverse emotion. I write contemporary and historical romance with a hint of suspense. I enjoy keeping the reader on edge wondering what’s next. I grew up riding horses, even barrel raced when I was younger, and I love the western era.